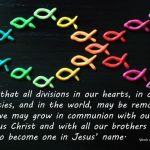 The Catholic Church in New Zealand’s National Office of Professional Standards (NOPS) has launched a new website (https://safeguarding.catholic.org.nz/). 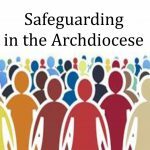 NOPS Director, Virginia Noonan, says, ‘This provides another channel for reporting abuse and information on safeguarding in the Church, including policies and protocols for this work. The site has downloadable guidelines, policies and standards for parishes throughout New Zealand. 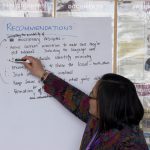 Te Houhanga Rongo – A Path to Healing, the Church’s protocol for responding to complaints of sexual abuse against clergy or religious, can also be downloaded. NOPS sets and ensures compliance of the Church’s safeguarding policy and procedures for children and vulnerable adults. It is also responsible for responding to complaints of abuse in the Church and overseeing the investigation of complaints of sexual abuse against clergy and members of religious orders. For more information contact prof.standards@nzcbc.org.nz or phone 0800 114 622.